Sophie is determined to have her father walk her down the aisle at her forthcoming wedding. After finding out that there are three potential guys who may be her father, she invites them all to the forthcoming nuptials; but will she find out which one really is her father, and how will her mother react when three of her former lovers all turn up unexpectedly? 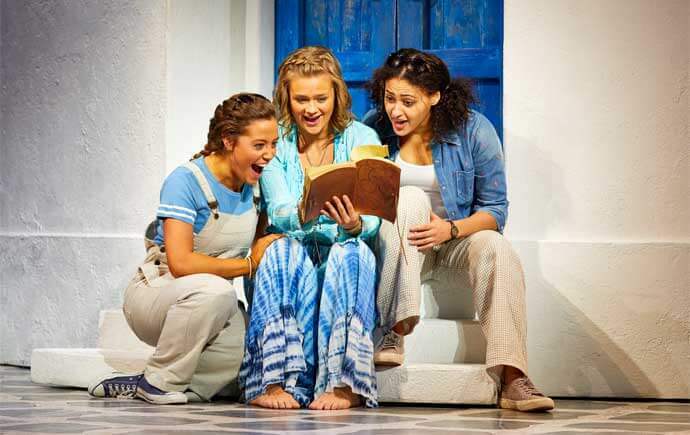 Currently on its first ever UK tour, Mamma Mia is a show which needs little introduction. Based around the hit songs of Abba, the show has been a phenomenon for many years and continues to pack out theatres with its sunny setting, perfect pop and feel-good factor. 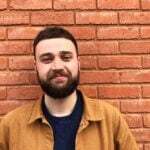 The show feels as warm as the weather in the story’s Greek setting, with a set made up from a backdrop of brilliant blues and two moveable parts to the set which transforms the locations of the story very well. The lighting design is well conceived, the costumes include some spandex and stomping platform boots; and the whole thing is fairly seamless in its presentation. For such a slick and polished production, some of the lead cast were not of the calibre which one would expect from such a huge show. Someone in the foyer joked “at least we won’t have to listen to Pierce Brosnan sing tonight” (referring to his much-maligned performance in the film version of the show); but at times, his dulcet tones may have been a blessing. It is the ensemble cast who really shone in terms of their enthusiasm, singing and dancing; with more gorgeous gals and hunks in trunks than you can shake a stick at, and, in fairness, the leads don’t detract from the entertainment value of the show in the slightest. But the real star of the show is the music, and with a soundtrack which plays out like your ABBA Gold CD, there are more than a few songs here that you will know every word to. There are some storming numbers, which work really well: “Money. Money, Money”, “Mama Mia” and “Does Your Mother Know” are good ensemble pieces, and the collision of the stag and hen dos to “Voulez Vous” was an enjoyable highlight; with this show reminding you of just how good ABBA really were. But where it really succeeds is in the fact that it remains an absolute crowd-pleaser and presents itself with a real sense of fun. It’s a show which cranks up the camp, ditches the story and plot and goes all out to enjoy itself. It’s not perfect by any stretch, but by the time the crowd are on their feet singing and dancing at the end, you know that you have had a good couple of hours of escapism. Mama Mia is currently playing at Sheffield Lyceum Theatre until the 17th March 2018. 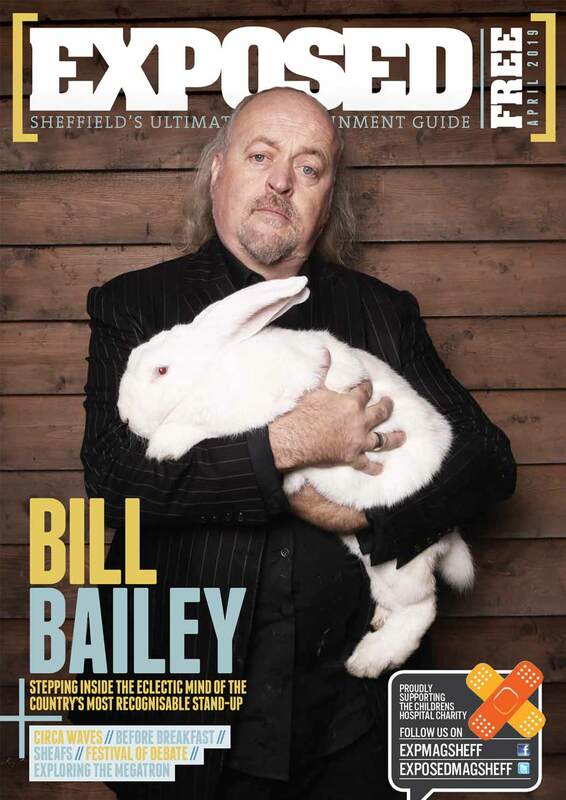 Visit www.sheffieldtheatres.co.uk for details and tickets.